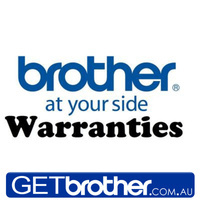 1 Year Onsite Warranty Service & Support: for all Colour Laser/LED models, all Monochrome models (including Printers, MFCs & Fax) & Desktop Scanners - with an RRP over $200.00. 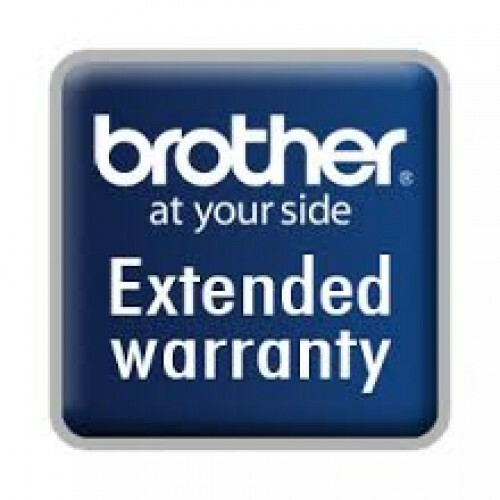 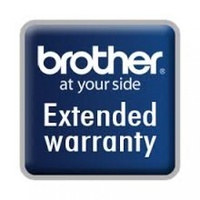 Get peace of mind with your new Brother Printer by purchasing an extended warranty. This one year warranty is onsite; and suitable for all mono & colour Laser printers, mulifunctions and Desktop Scanners with a RRP over $200.